CMT stands for quality, which means they put quality into everything. It only makes sense. They simply follow the same guidelines for their blades that they do for their bits: start with a solid design, use only the best materials and manufacture with skill and care. And of course, make sure they are trademark orange. 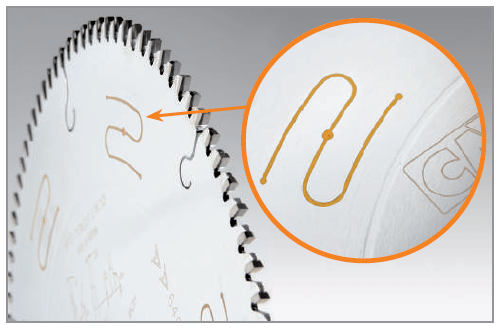 CMT saw blades are machined on automated CNC machines, from start to finish. The advanced technology and precision of these machines ensures uniform quality on every blade while giving the possibility to carry out more efficient quality controls.